Michael Sohn, campaign manager for former Republican U.S. Rep. Christopher Shays, was charged with stealing campaign money over four years. 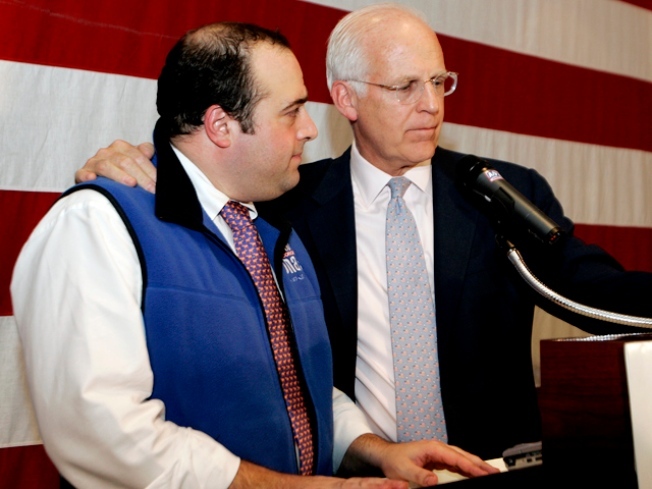 After pleading guilty to embezzling more than $250,000 from the Connecticut Republican's reelection campaign, Michael Sohn, who was an aide to former U.S. Rep Chris Shays, is blaming his mental health for his actions. Sohn, who was Shays' campaign manager for 36 years, says an unspecified mental illness lead him to steal the money, reports the Greenwich Time. Court documents show Sohn used the money to pay for a lavish lifestyle, including casino junkets, basketball tickets and fancy limo rides. Sohn was initially scheduled to be sentenced by a federal judge on Monday, but now that sentencing date has been postponed until Sept. 21. "The defendant's treating mental health professional's report and opinion is, in the judgment of counsel, important to the court in considering an appropriate disposition of this case," Sohn’s attorney, H. James Pickerstein told the newspaper. Prosecutors say Sohn stole from the Shays' campaign over a four-year period beginning in 2005 and, at times, made unauthorized ATM withdrawals and wrote checks to himself from campaign bank accounts. Sohn later plead guilty to a dozen criminal counts, ranging from misuse of campaign contributions to tax evasion and filing false campaign reports. When asked on Monday about this mental health development, Shays didn’t have much sympathy. "Michael knew and knows now the difference between right and wrong," Shays said. "Michael was given a tremendous amount of responsibility and trust by me and all of those in the campaign office, and frankly a lot of respect on the part of my staff who worked in Congress."